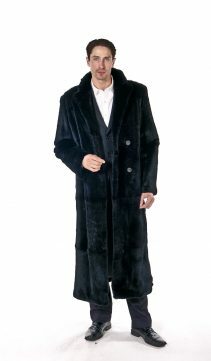 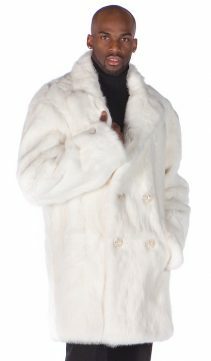 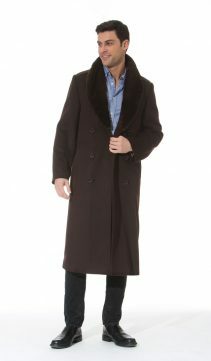 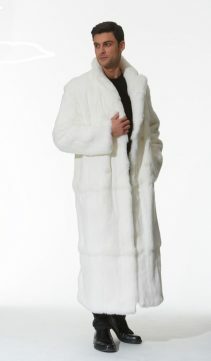 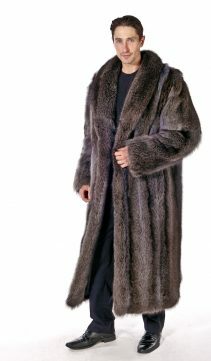 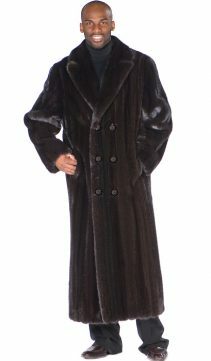 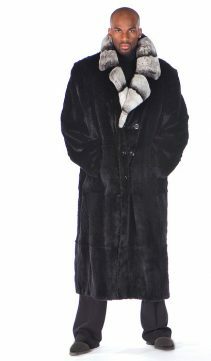 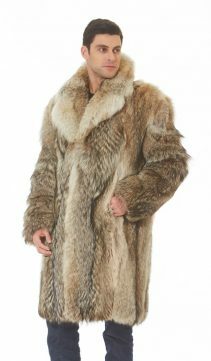 Men – find the fur coat of your fantasy here at MadisonAveMall. 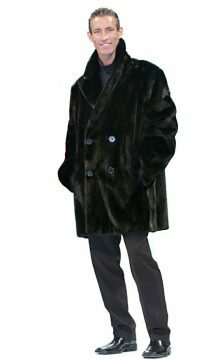 Ruggedly handsome, the mink coat for men, fox coat for men, beaver coat, or coyote. 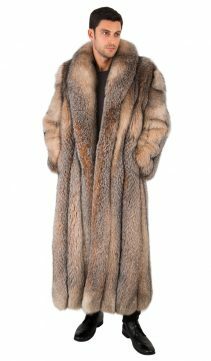 Its all here for you to browse. 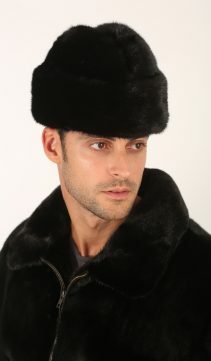 Mens Furs – MadisonAveMall.